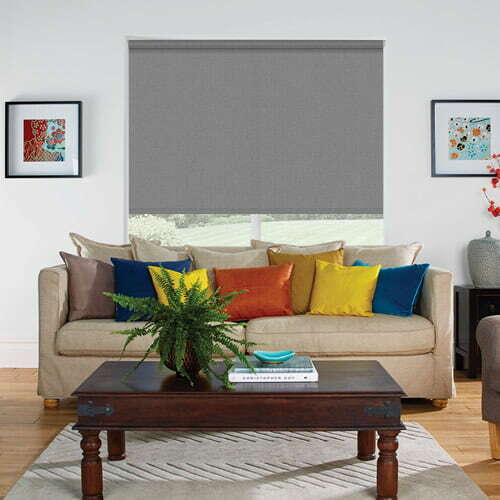 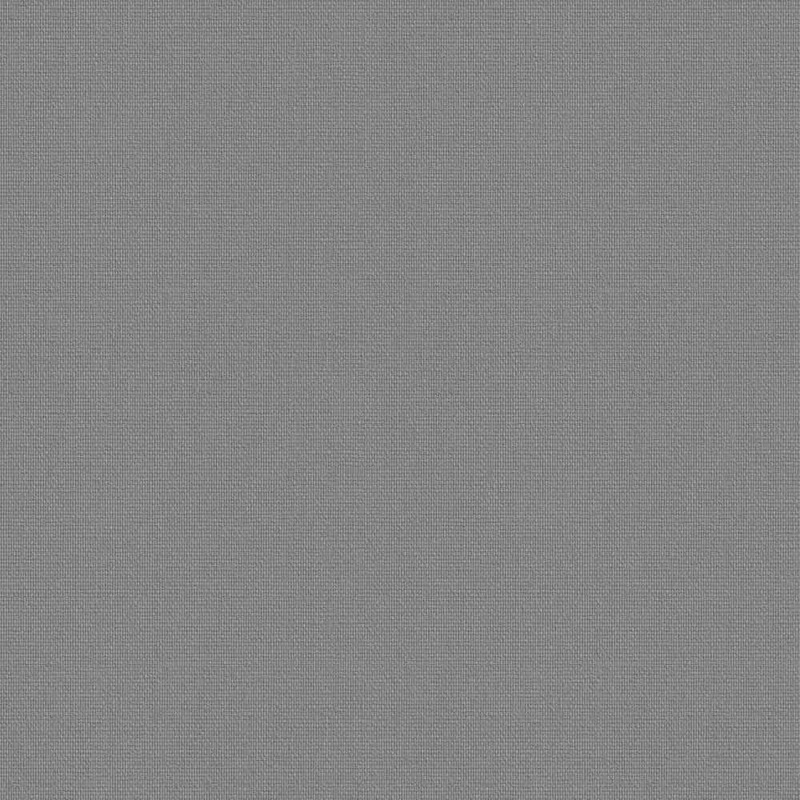 These made to measure charcoal grey fire resistant roller blinds are the ideal way to introduce a touch of this cool contemporary colour into a rooms décor. With their inbuilt protection against fire, they are both a practical and stylish way to dress the windows of your home, office or school. 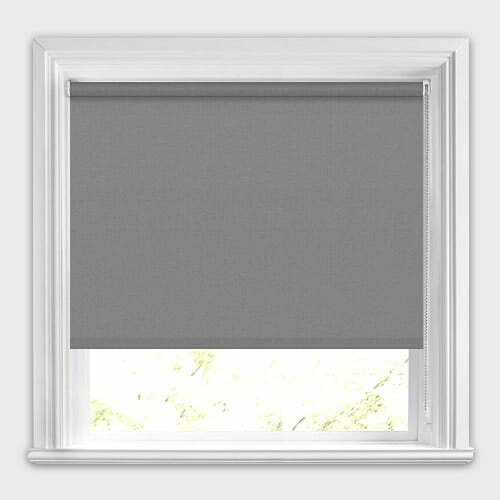 Lovely blind and perfect fit for our bathroom window.